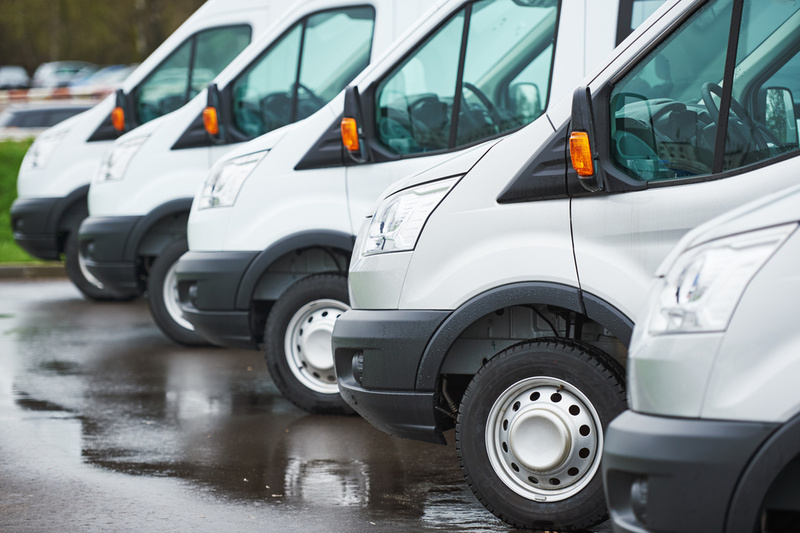 Here at ASAP Automotive, we understand that your fleet of vehicles is crucial to running your business. We provide maintenance and repair services for business fleet of cars and light duty trucks, and do our very best to get you back on the road ASAP. Be sure to contact us to schedule an appointment to visit our facility, or we could come and visit you if you prefer to discuss your custom needs for your fleet.